Dr. Tim Stolz has been a dental practitioner for over thirty years and is Geelong’s most experienced implant dentist. He has had a keen interest in restorative and reconstructive dentistry since his early days of practice and held teaching positions in the Faculty of Dentistry at the University of Melbourne. Dr Stolz was, for several years, an Australian Dental Council examiner of overseas graduates seeking qualifications to practice in Australia. He has been awarded Fellowships by the Pierre Fauchard Academy and the International College of Dentists. Tim has also served in the arena of dental politics working on numerous sub-committees and spending several years on the Council and Executive of the Australian Dental Association, Victorian Branch. In 1991, Tim was one of the first practitioners in Australia to introduce implant dentistry into general practice – at a time when implant dentistry had barely gained a foothold in specialist practice. He has been placing implants since 1993, after completing training courses in the United States. As a testament to his skill and dedication, his implant practice has grown to the point where he treats around 250 cases a year. Since 1997, Dr Stolz has also been closely involved in the development of implant framework technology in conjunction with laboratories in Melbourne and Adelaide. Tim has lectured extensively throughout Australia and overseas in all aspects of restorative dentistry, but over the past decade has restricted his presentations to implant dentistry. In addition, he has developed and run training courses on dental implants for General Dental Practitioners across Western Victoria. 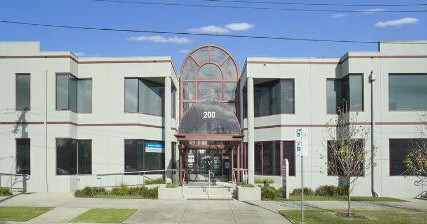 Dr Stolz has established The Geelong Implant Centre, with a highly skilled and attentive team of professionals. Their focus is on uncompromising patient care, utilising leading edge technology and materials. His team has a reputation for being one of the foremost dental centres, helping patients achieve optimal oral health with a harmonious aesthetic smile. 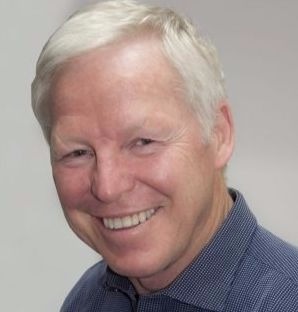 Dr. Tim Stolz has been a dental practitioner for over thirty years and is Geelong‘s most experienced implant dentist. He has had a keen interest in restorative and reconstructive dentistry since his early days of practice and held teaching positions in the Faculty of Dentistry at the University of Melbourne.